Throughout most of 2018, the Myanmar kyat has depreciated rapidly against key currencies. 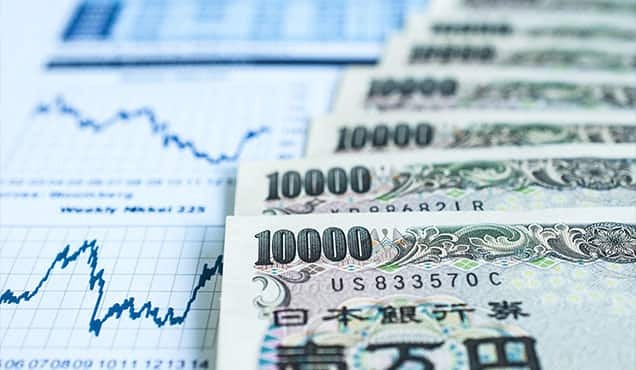 Poor inflows of foreign exchange have led to the removal of the trading band, a move which was welcomed by many but has increased the volatility in the currency. However, the decreasing value of the kyat against both the US dollar and the yuan has led to a sharp rise in prices for imported items. 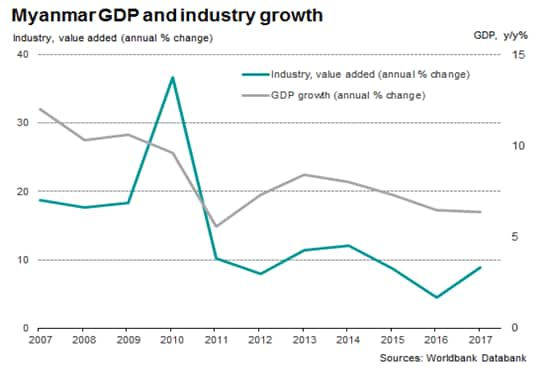 The weaker currency has been widely mentioned by surveyed manufacturing firms as having driven up costs, and has had the knock-on effect of reducing domestic client demand. 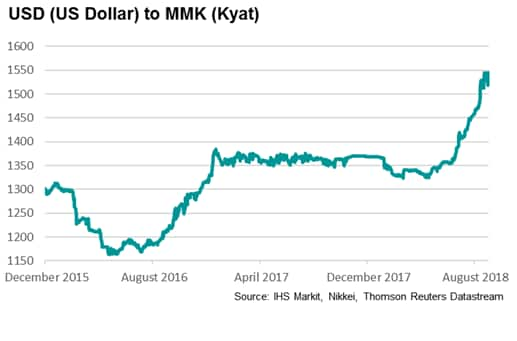 Following a period of relative currency stability in 2017, the value of the kyat against the US dollar has taken a tumble throughout the year-to-date. The fall in the currency has led the Ministry of Commerce and the Central Bank of Myanmar to temporarily suspend re-exporting activity and remove the trading band on the kyat, all in an effort to remove volatility. However, the removal of the trading band has created volatility in itself, as the currency finds its new level. 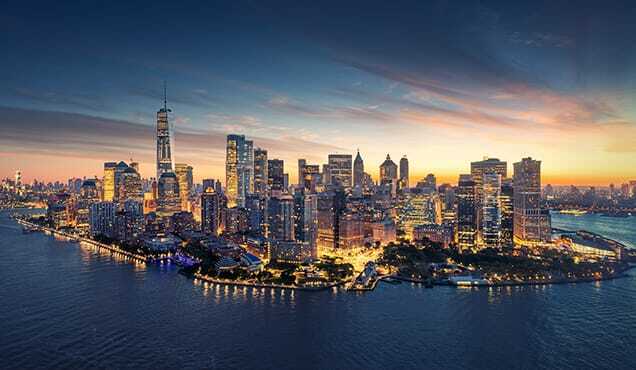 Many purchases from abroad, such as fuel and sugar, would previously have been re-exported by some firms to other Asian economies including China. The Ministry of Commerce felt this should be stopped on a temporary basis as it had a large impact on foreign exchange flows. Often the value of re-exported items did not match that paid initially, exacerbated by struggles in Myanmar regarding unofficial money transfers due to there being no official channel for payments. 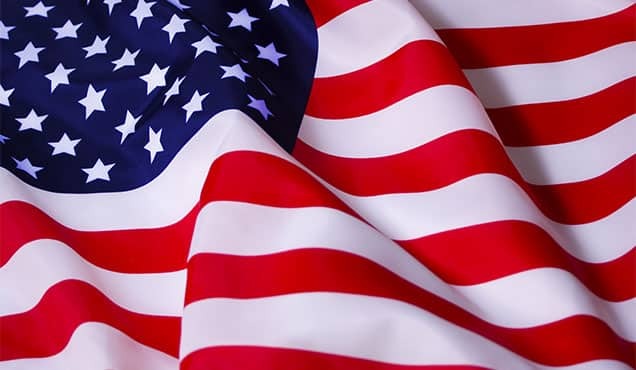 Money made from this form of trade is also often kept in offshore accounts, which presents another stumbling block to foreign exchange inflows. In a recent business sentiment survey conducted by the Union of Myanmar Federation of Chambers of Commerce and Industry (UMFCCI), the manufacturing sector was highlighted as the hardest hit it by recent exchange rate movements. Difficulties for goods producers have come from home and abroad. 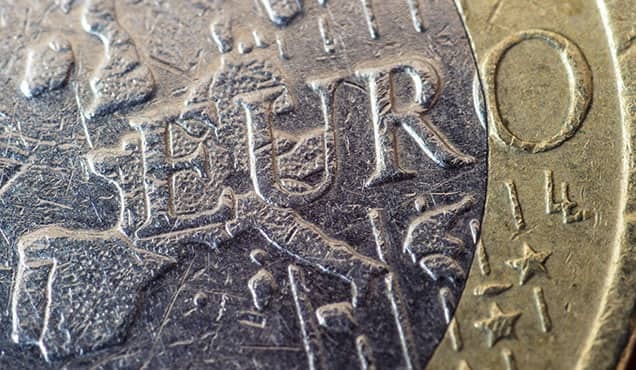 A weaker exchange rate has made importing much more expensive, and the sudden nature of such a depreciation has meant cost burdens have shot up. 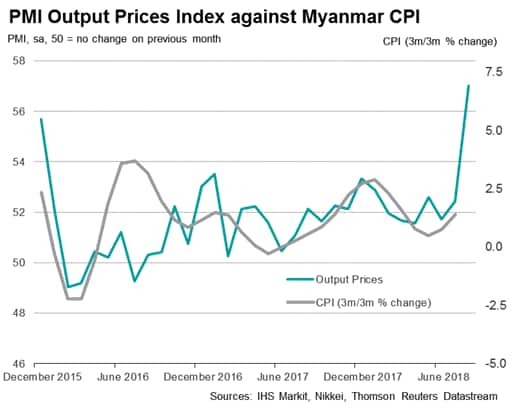 Notably, anecdotal evidence from the August IHS Markit Myanmar Manufacturing PMI stated that higher fuel prices were a particular cause of concern. 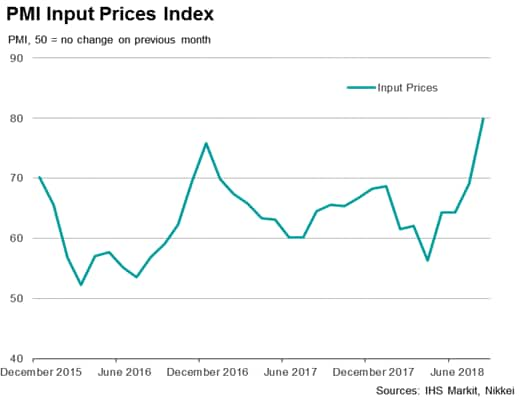 The PMI Input Prices Index rose to a series high in August, with many attributing the marked increase to exchange rate movements. 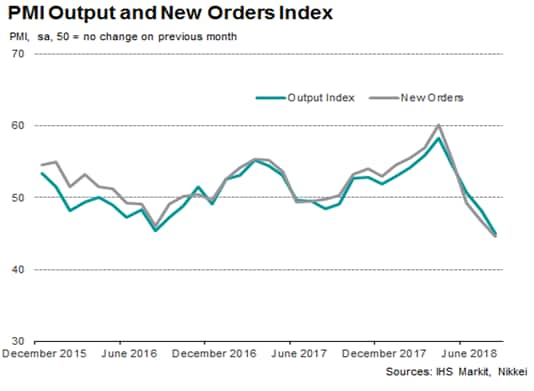 Companies often passed higher costs on to customers, reflecting firms' efforts to protect profit margins, meaning the PMI survey's Output Prices Index also reached a series peak in August. Domestically, these higher prices have fed through to consumer inflation, with the year-on-year change in CPI reaching 7.6% in July. Greater charges for everyday items for businesses and consumers have reportedly reduced overall client demand for Myanmar's manufactured goods. Alongside a strong rise in prices and sharp depreciation in the kyat, firms operating in Myanmar face other difficulties which have hampered growth. In a recent economy-wide business sentiment survey conducted by the UMFCCI, companies highlighted difficulties accessing bank loans and credit, high taxes, poor infrastructure and tariffs as barriers to development and growth. Without reform policies to address fundamental blockades to economic development, Myanmar will struggle to recover fully from economic shocks. 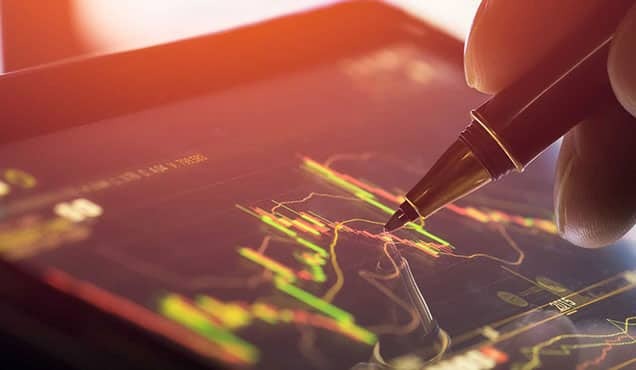 More immediately, however, the survey data suggest that the economic focus of the government should be to stabilise the currency and reassure both companies and consumers across all sectors of the economy. 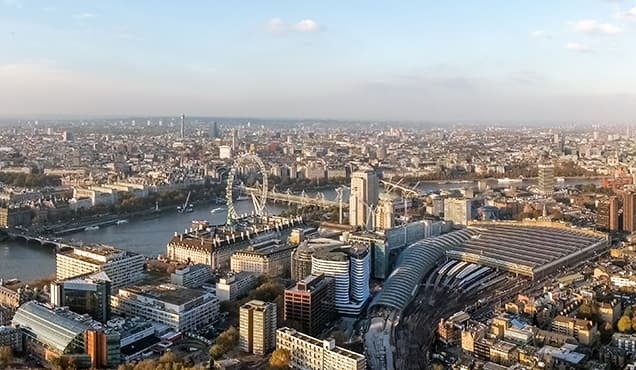 Positive sentiment has been relatively subdued over recent months, having the knock-on effect of dampening client demand. A weaker rise in prices should have the effect of easing pressure on profit margins and household disposable income.